Double Bay is right in the heart of eastern Sydney. This area is home to the legendary top of the line Intercontinental Hotel, the 18 Footers sailing club and an elite shopping zone. Best of all, it’s all just a few minutes from city. Take your luxury water taxi to anywhere around the Harbour and travel in style wherever you want to go. How much fun and luxury would you like on your trip to Sydney? Plan your exploration of Sydney Harbour with us and spend a fabulous night on the water. 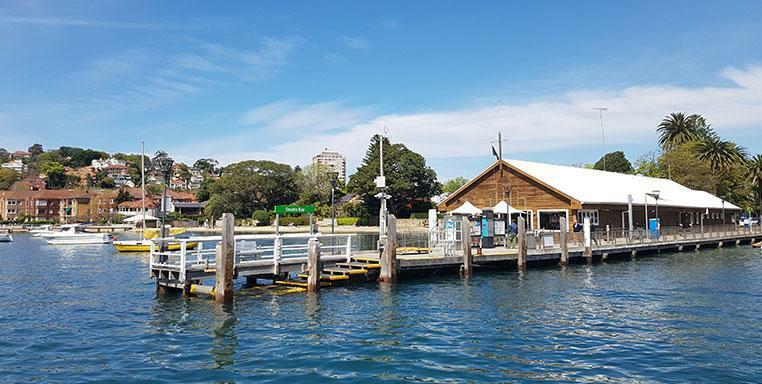 Go shopping, have a delicious meal, and sail back to Double Bay in just a few minutes. With a luxury water taxi the world of the harbour is opened up to you. See how we can make this happen by talking to our team.